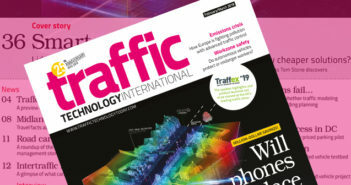 TomTom and Microsoft Corp. are expanding their partnership, bringing TomTom’s maps and traffic data into a multitude of mapping scenarios across Microsoft’s cloud services based on its Azure platform. With this broadened integration, TomTom will be a leading location data provider for Microsoft Azure and Bing Maps. TomTom is also expanding its relationship with Microsoft, by selecting Azure as its preferred cloud provider. Azure Maps delivers secured location APIs (application programming interfaces) to provide geospatial context to data. 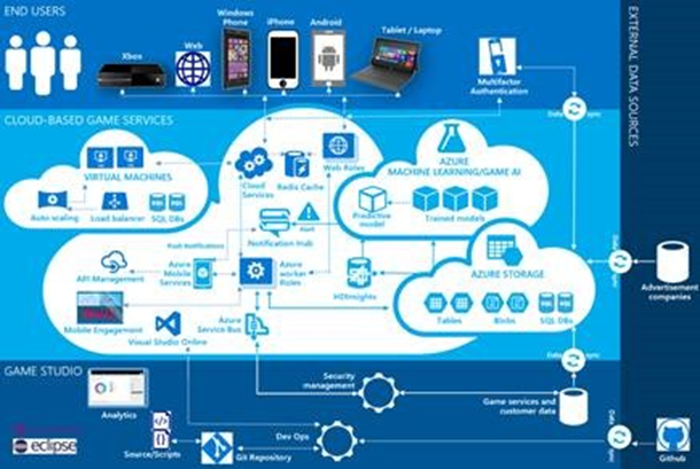 The Azure Maps service enhances the value of the Microsoft cloud platform that is helping enterprises and developers create IoT (Internet of Things), mobility, logistics and asset tracking solutions. 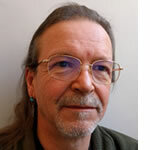 TomTom providing its map data and services is a significant component for completing these enterprise customer scenarios. Azure Maps lights up a multitude of location scenarios for Microsoft. Azure customers now have native support ranging from building map-based dashboards to visualize IoT spatial analytics to mobility scenarios for vehicle movement. For example, in the logistics industry, customers can easily track the real-time location of their vehicles to optimize deliveries, while keeping their clients informed. Using the Azure Maps routing services powered by TomTom enables the insightful distribution of goods to logistics hubs, retail, or home delivery. 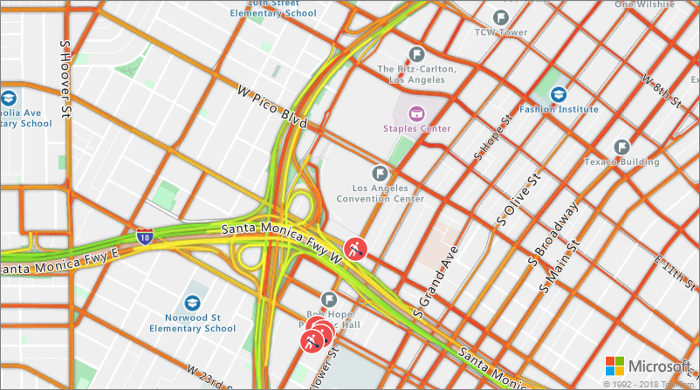 Using the freshest maps and traffic information, freight operators can determine delivery range, optimize delivery routes and provide customer insights into delivery status. TomTom providing the freshest map and traffic information in combination with Azure Maps services and SDKs will help perpetuate improved smart city applications. Azure Maps SDKs using TomTom services make it simple to render a multitude of datasets from a variety of sources, such as real-time parking meter rates, street-specific traffic, addressing carbon footprints, reducing noise pollution and more, in a consolidated, map-based application for visualization of pertinent city information crucial to its citizens. 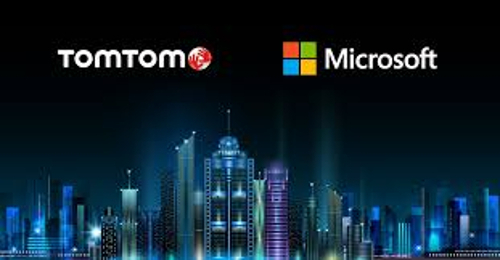 “We are proud of the relationship we’ve built with Microsoft to offer Azure customers access to build location-aware applications and look forward to deepening that relationship as we extend our high-quality location technologies to an even larger audience base,” commented Anders Truelsen, managing director of TomTom Enterprise.